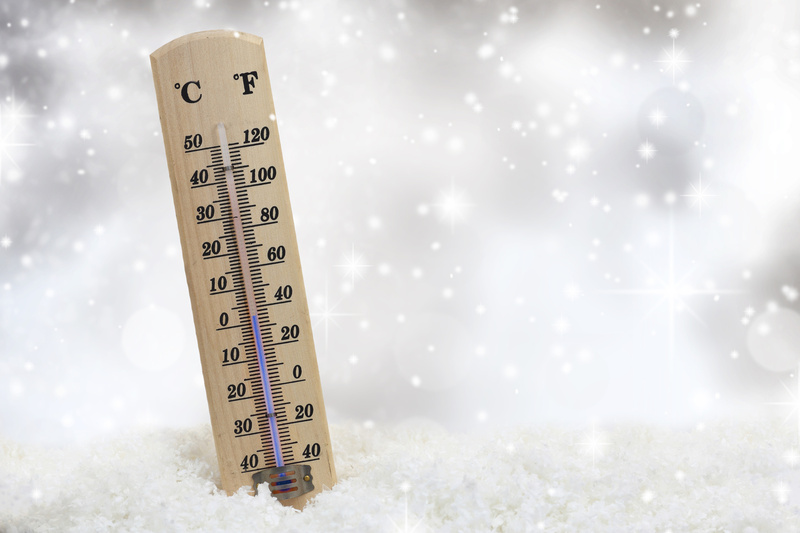 An extreme cold warning has been issued for the Bancroft area. Environment Canada says wind chills could put temperatures near -35 degrees, early this morning, before clouds increase and temperatures rise. It is advised that you dress warmly in layers, with the outer layer being wind resistant.